According to The Sydney Morning Heral, guitarist Malcolm Young has dementia, had after a stroke that had affected him last year. Malcolm is currently in a nursing home in Sydney, Australia. 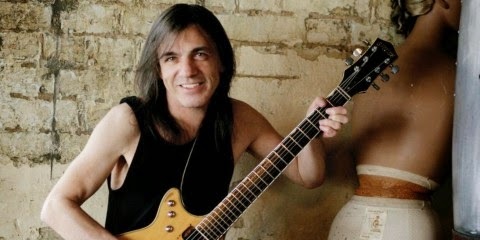 A Young family connection told the newspaper: "If you were in the room with [Malcolm Young] and walked out, then came back in one minute later, he wouldn't remember who you are. He has a complete loss of short-term memory. His wife, Linda, has put him in full-time care."